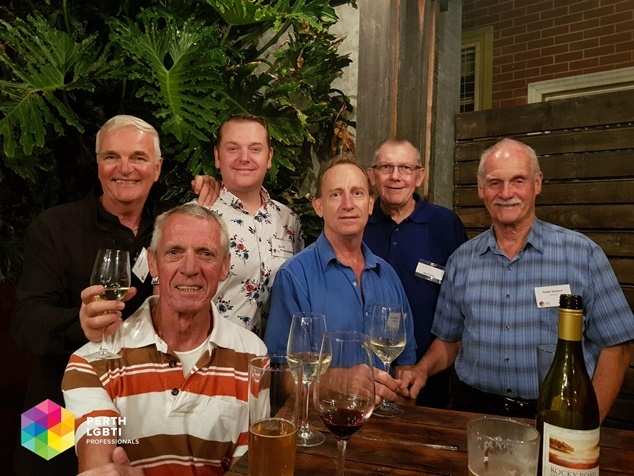 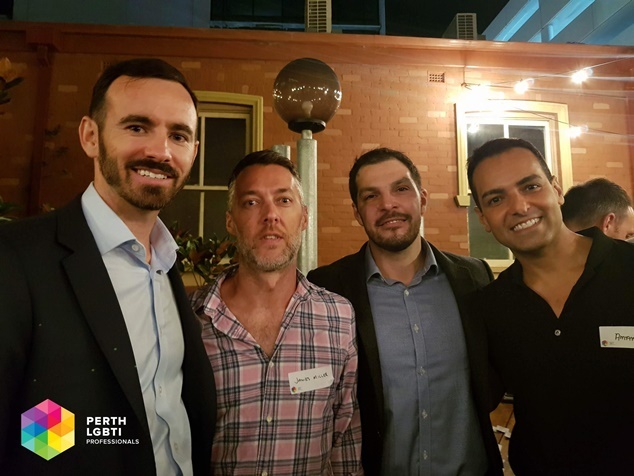 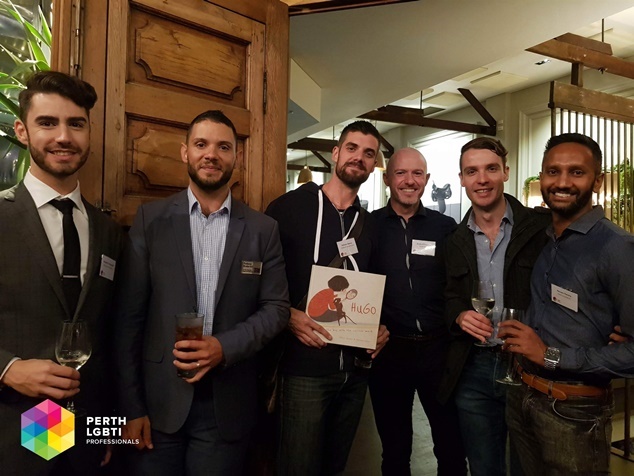 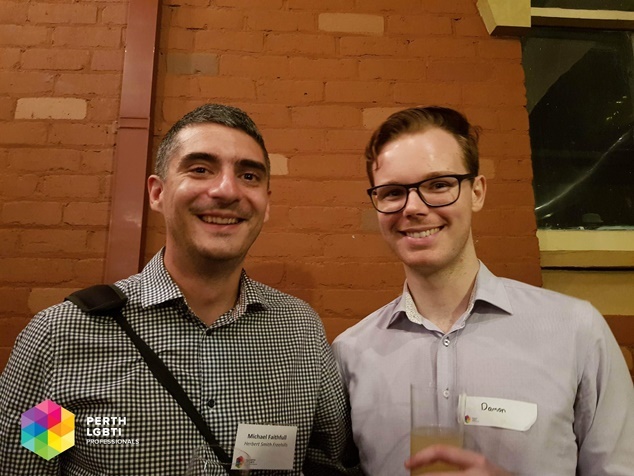 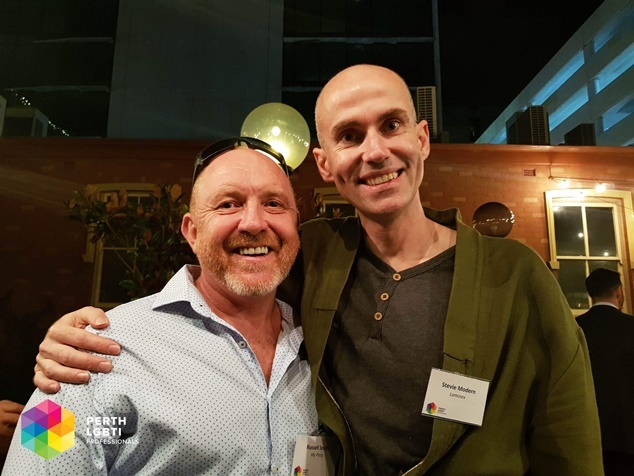 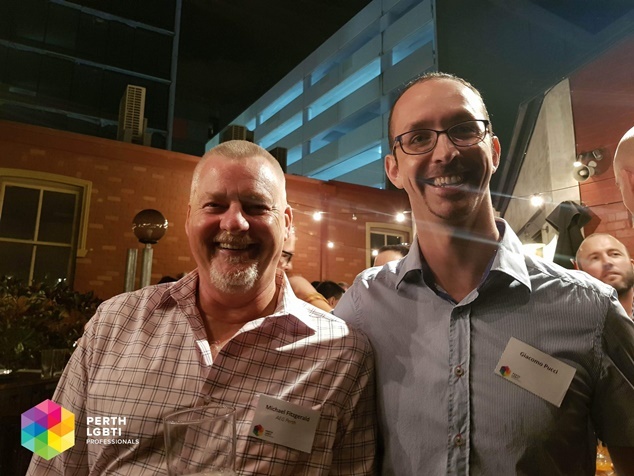 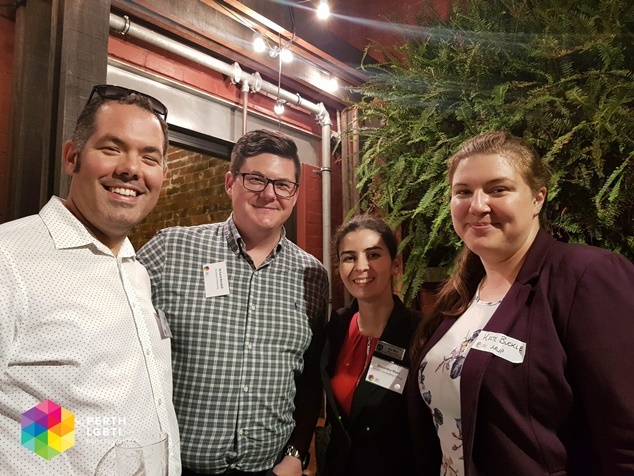 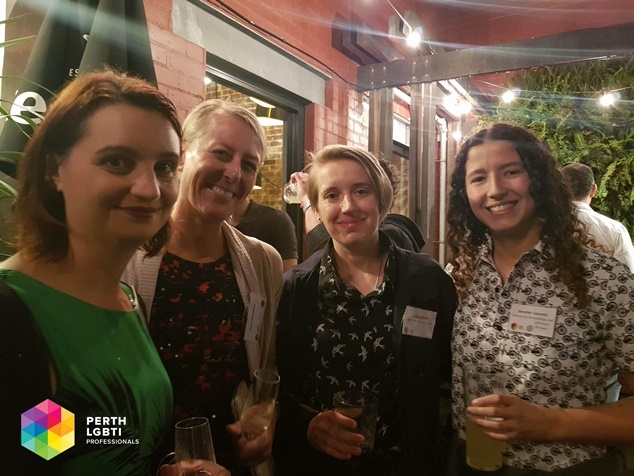 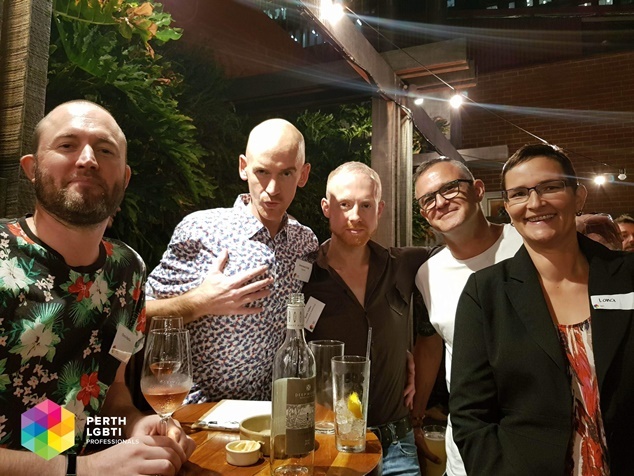 Perth LGBTI Professionals got together for their regular event at The Stables Bar last night. 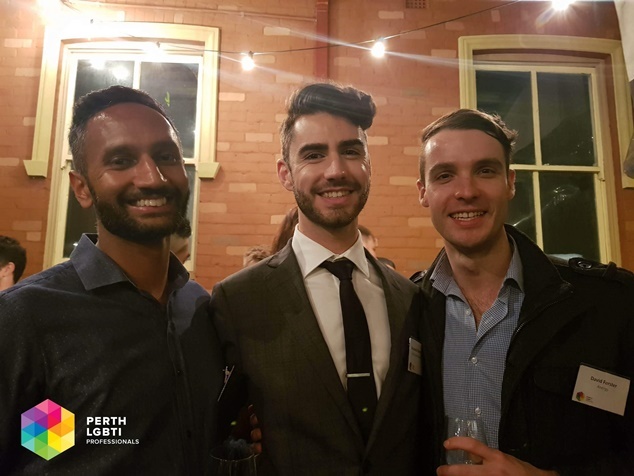 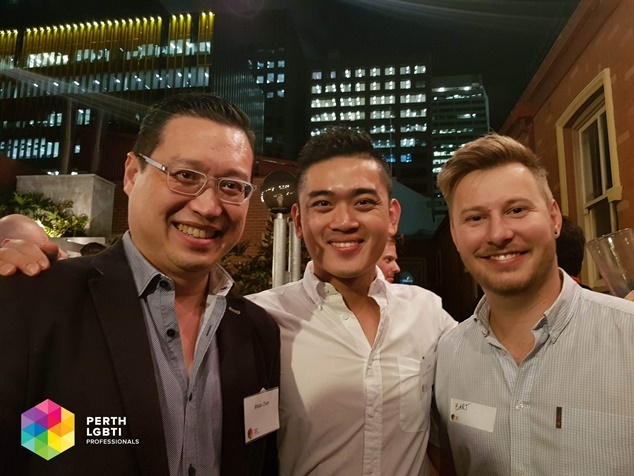 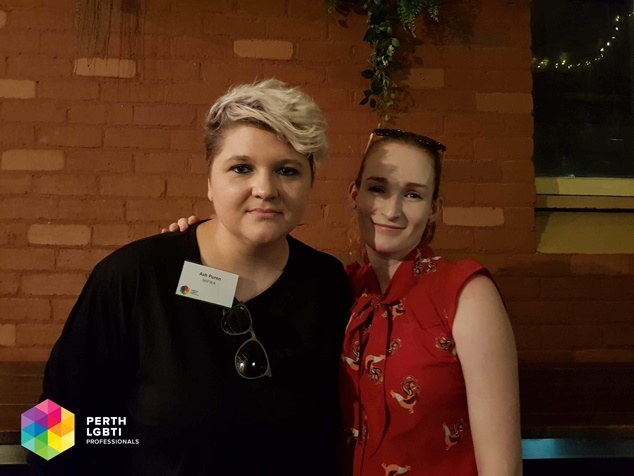 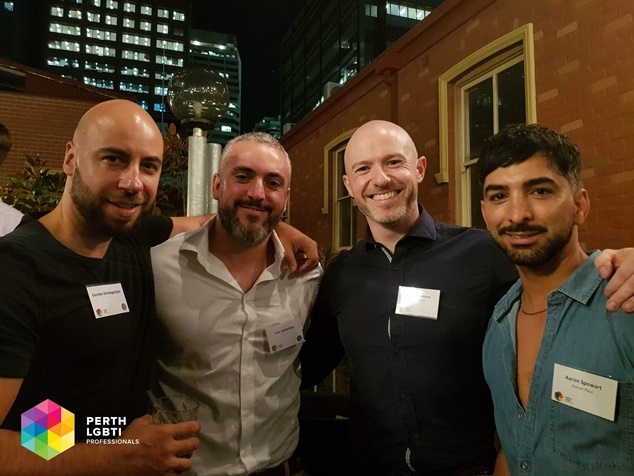 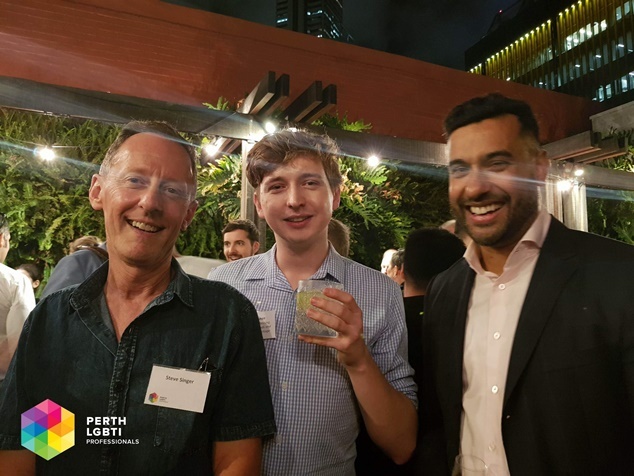 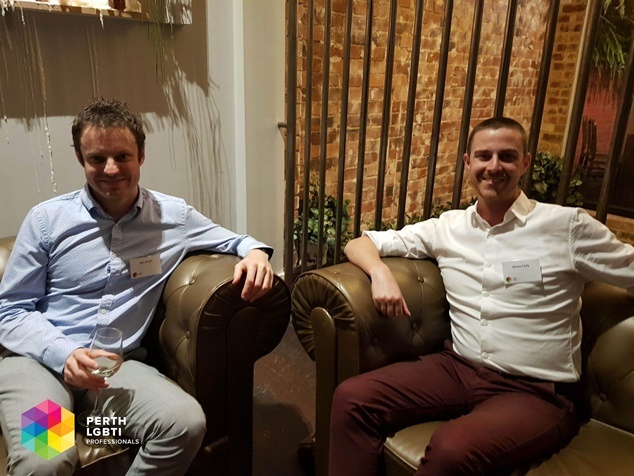 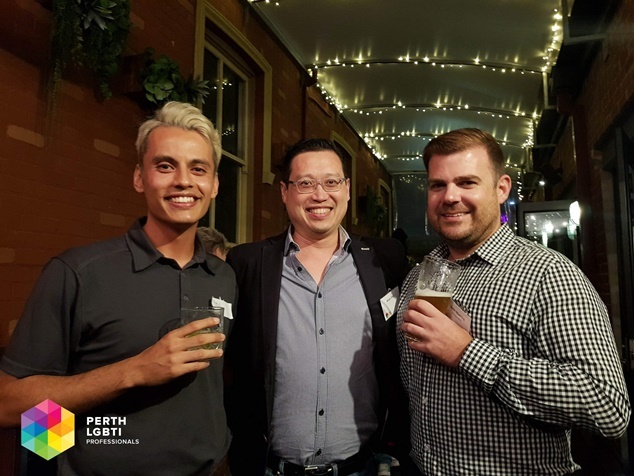 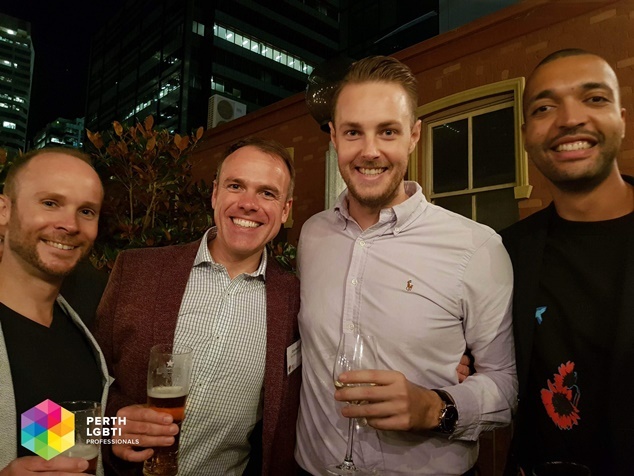 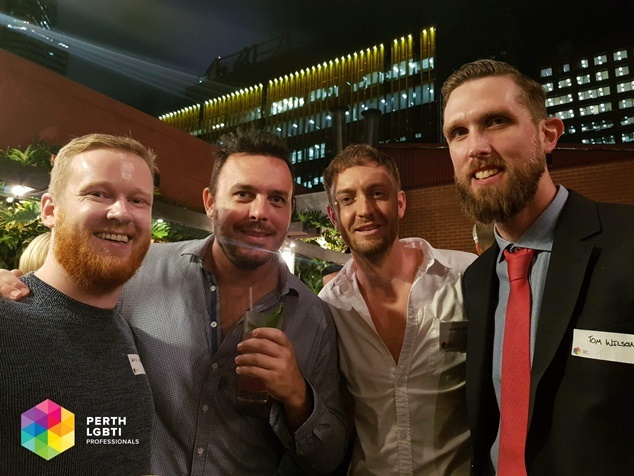 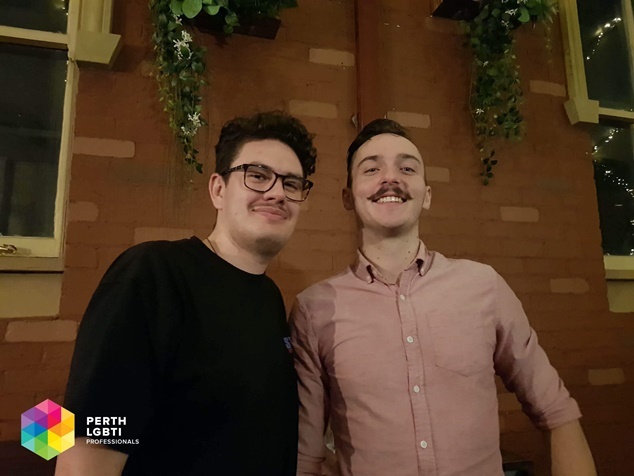 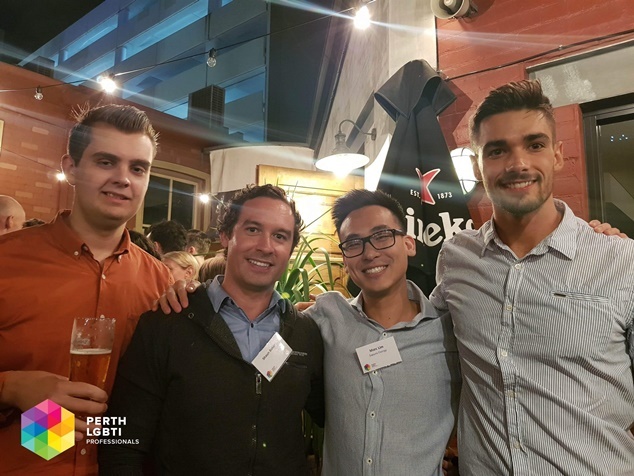 The mixer gives local LGBTI+ professionals and community members to get involved with other organisations, and have a platform to share what they do. 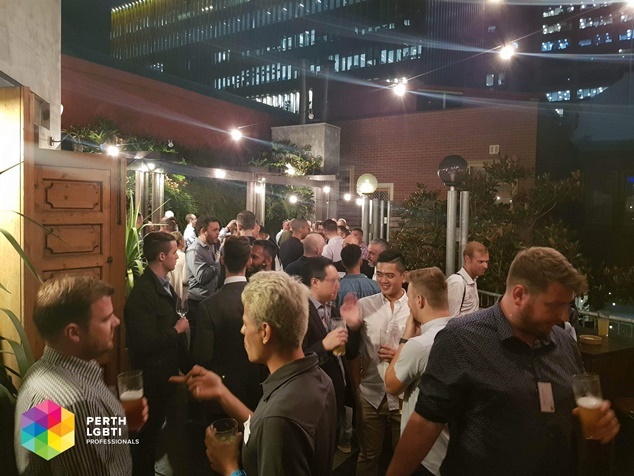 For more information about the event, head over to their Facebook page.